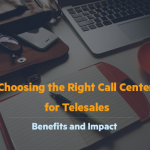 Telesales jobs have become more and more popular lately, but few people know the responsibilities and benefits that derive from such positions. What exactly means to work in telesales? In just a few words, such an occupation demands from a professional to become a true voice for the brands that are represented. Thus, such a person is directly involved in promoting and selling the products and services offered by a company, while making sure the right customers are contacted. To be a real sales person requires great communication skills and additional abilities like empathy, patience and gravity. Those who choose a job like this are usually located in a call center company, working with multiple colleagues that also own an office and a phone. Depending on the company or the assigned projects, there is also the possibility for these professionals to work from a remote location or from home. To increase the success rate, they benefit from a data base containing the potential customers’ names, whether they have been already contacted or will be for the first time. As for the necessary skills that a great sales person needs, probably the most important element is a large degree of trust in his/her selling abilities and in the products’ quality. But a career in telesales doesn’t offer only financial satisfactions, but also the possibility to grow from a professional point of view. Let’s discover together the advantages and benefits of a telesales position for those embracing this profession. 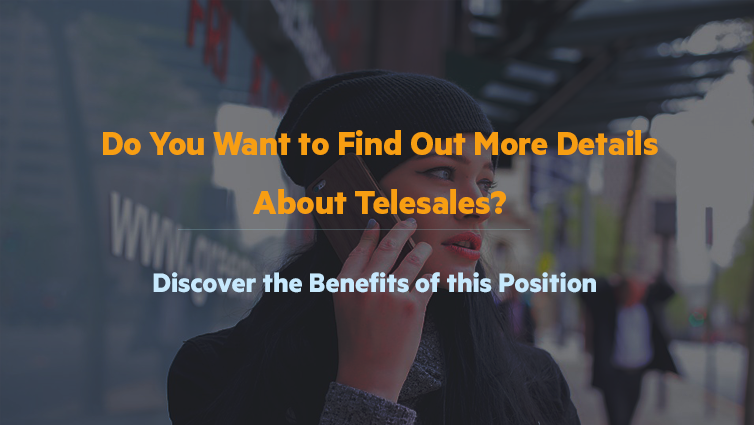 A telesales job helps you develop a large variety of skills and acquire multiple data from many projects, which will prove to be invaluable in time. As a voice for numerous companies, you will come to deeply understand the products and services you offer. At the same time, this strong connection with the brands will allow you to acquire a complete image of the different business models, each with its own promotion and marketing methods. This is one of the great advantages for those that choose to sell by phone services and products. Depending on the results, you have the possibility to double or triple your base salary thanks to several performance bonuses. Basically, depending on the project, it is quite possible to reach a high salary limit when all sales are closed. Is it easy to sell by phone? It surely isn’t that difficult. Of course, we are talking about a challenging job, but with determination and the right training sessions, results will soon appear. In addition to multiple professional skills acquired over time, the most important element to emphasize is the ability to interact with unknown individuals and find a common ground. A telesales professional is therefore at advantage by becoming highly skilled in negotiation and persuasion. All these valuable aptitudes will become quite important in the professional and personal areas of life. There is nothing more important in a work place than the possibility to grow on a constant basis. A job in telesales requires from someone embracing this career to know in detail the advertised products and this is an important reason many employees undertake many training sessions. 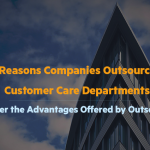 More than anything, people working in telesales attend communication training meetings frequently which cover basic customer care notions and specific data requested by various projects. To become the voice of many renowned brands is a reason to be proud and it’s something strongly appreciated by youngsters that lack working experience. It is also an esteemed occupation throughout professionals that have established their careers in sales. Are you ready for a telesales opportunity? Selling products and services over the phone is an activity that is part of the telesales area and the demand for professionals and the right individuals to occupy such positions is growing. Though this type of job is suited for individuals that communicate easily with other people, we must say that most of these skills can be acquired inside a call center company. If the benefits in our article managed to convince you to join our company, visit the Careers page for more details. 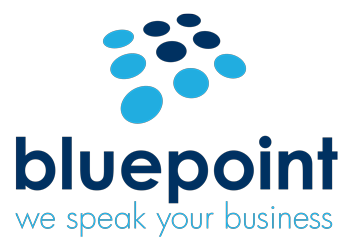 Blue Point is a call center company offering customized solutions for outbound (telesales, telemarketing, surveys, etc.) and inbound (customer support, helpdesk info line and technical support, loyalty programs, cross sell upsell & inbound) services. The most popular clients assisted by our company are ING Bank, Metropolitan Life, Heineken, Hochland, Reader’s Digest, Ţiriac Auto, Vodafone and Xerox.